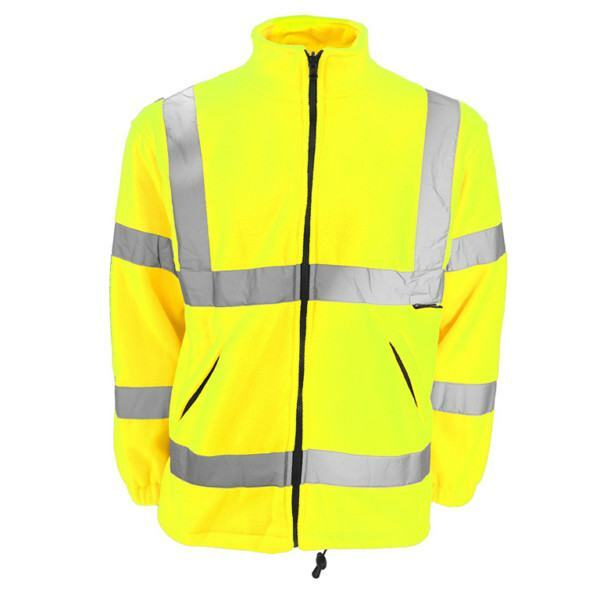 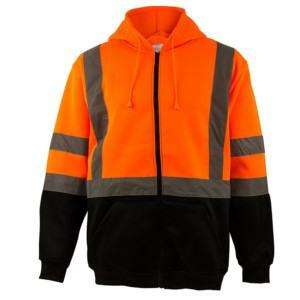 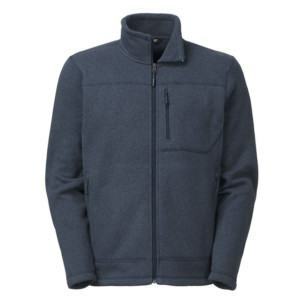 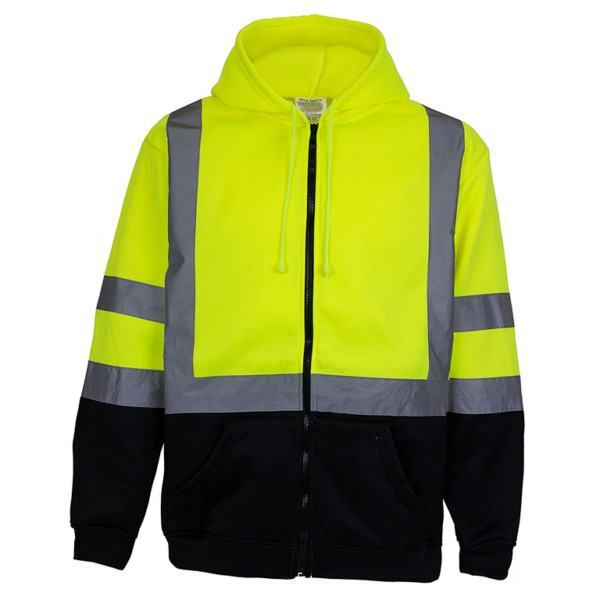 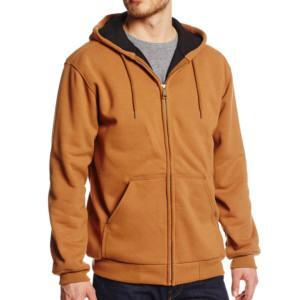 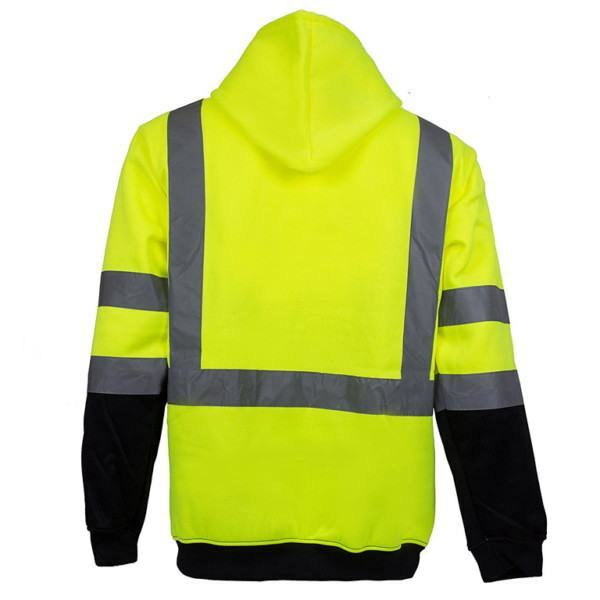 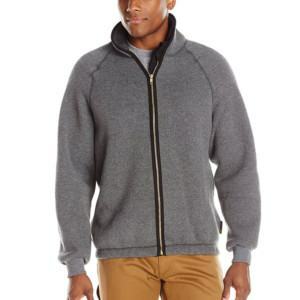 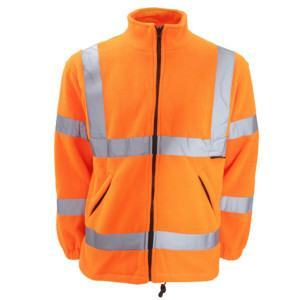 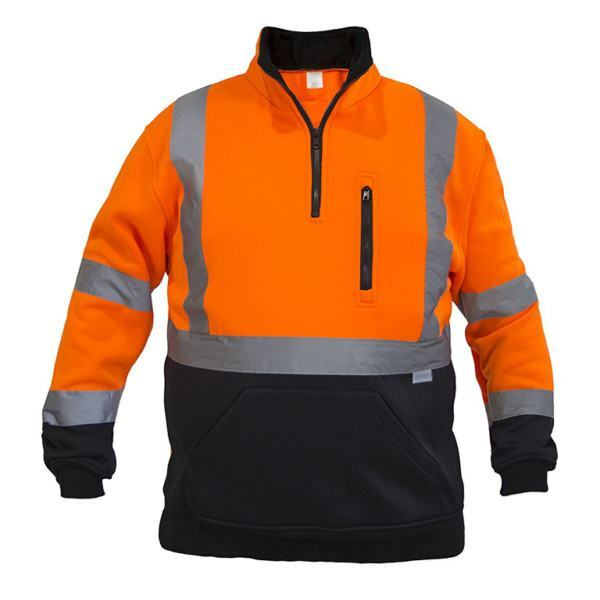 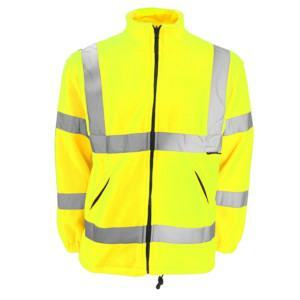 If I have to pick up a reason to prove that you have come to the right place for premium workwear reflective jacket, I would tell you about the OEM service which has been applied. 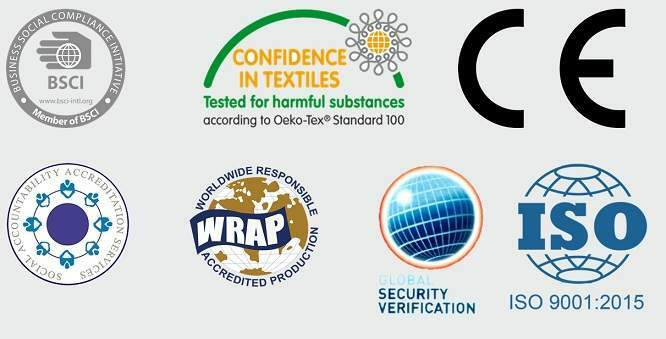 The service is dedicated to help you to lower your production cost, shorten your lead-time and satisfy your customer better with oustanding quality product. Fabric: TC, CVC or any other blended fabric can be developed and manufactured according to customer’s requirement. 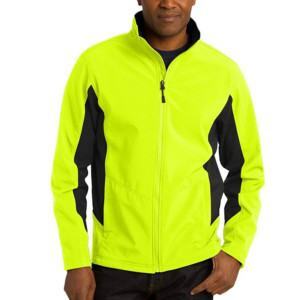 Performance: High reflective, breathable, quick-dry, light in weight, comfortable.